It’s been a fantastic year for the documentary. The form is finally receiving the credit it's due for being on an artistic par with fictional features – a shift which is inevitable, given some of the masterful films documentary-makers have brought to our screens in recent months. Take Joshua Oppenheimer’s devastating The Look of Silence, for example, which gave a voice to the victims of the Indonesian death squad members who carried out elaborately costumed re-enactments of their atrocities in his nightmarishly surreal The Act of Killing. Or The Wolfpack, in which seven siblings confined to a New York apartment re-enact scenes from movies to expand and colour their universe. So what’s next? As Copenhagen International Documentary Film Festval lands in Denmark, we compile a list of some of the best new documentaries to watch out for in the coming months. Nick Read’s new doc opens with the notion that the Bolshoi and the Kalashnikov are Russia’s most iconic brands. But when thugs threw acid in the face of the ballet’s artistic director Sergei Filin in 2013 and a dancer was charged with the outrageous crime, the scandal tarnished the troupe’s revered standing with an air of lurid brutality and corruption. Bolshoi Babylon commendably avoids sensationalism, but through access inside the walls of the cloistered institution and interviews with its power players and ballerinas offers fascinating insight into its intense partisan politics and ego clashes, suggesting these are a microcosm of Russia as a whole. Bolshoi Babylon is out in the UK on 8 January. The set-up of The Fear of 13 is deceptively simple, as a man sits before us telling the story of his life. But his is no ordinary tale, and his unfussy charisma grips us even before the myriad twists hit. Nick was on Death Row for more than 20 years, convicted for murder in Pennsylvania and delving for a means to discover hope and meaning. As the details of the crime come out in director David Sington’s film, so do other revelations. A highlight screening in the main competition at Copenhagen’s CPH:DOX festival this week, it is a genuinely surprising and moving depiction of the randomness of chance and casual malevolence, and the inner forces that can prevent these consuming us. The Fear of 13 is out in the UK on November 13. Asif Kapadia’s take on the life of Amy Winehouse Amy was one of the most talked-about docs of the year – and next up is a deeply affecting portrait of her predecessor Janis Joplin. The singer, known in the 60s as the Queen of Psychedelic Soul, also died after a struggle with drugs and alcohol at age 27. Director Amy Berg makes her film predominantly a tribute to her talent, and a multi-faceted exploration of a complex and original woman. Eight years in the making, it paints an intimate picture of Joplin’s upbringing in small-town Texas. Her unconventional looks and views (she had a pro-integration stance in an area where there were still KKK chapters) saw her bullied and scarred, craving validation that propelled her onto the stage, where the searingly raw emotion and hard edge of her vocal style paved the way for other women in rock. 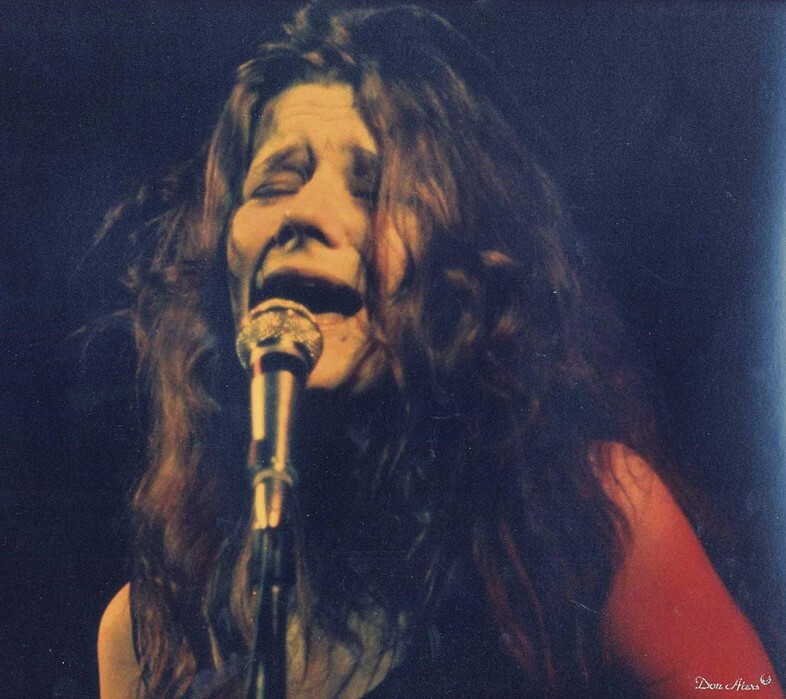 Janis: Little Girl Blue is out in the UK on 5 February. Mesmerising and endlessly surprising, The Letters delves into a corrupt miscarriage of justice in a Mexican province with a darkly imagistic, almost mystical atmosphere. Directed by Pablo Chavarria Gutierrez, the film had its world premiere this week in CPH:DOX’s main competition. It uses as its basis letters sent from jail by a teacher and social activist who had the murder of four policemen pinned on him. While embracing the exciting possibilities of experimenting with the documentary form, the film is a deeply moving take on human resistance that never lets its visual creativity dull its strong political import. The Letters is out in the UK in December 2015. A world-weary buffalo tired of mistreatment at the hands of humans who believe he doesn’t have a soul tells his story in a poetic, fantastical fable full of striking imagery by Pietro Marcello. Another of the strongest of CPH:DOX’s main competition, Lost and Beautiful stretches ideas of what documentary can be. 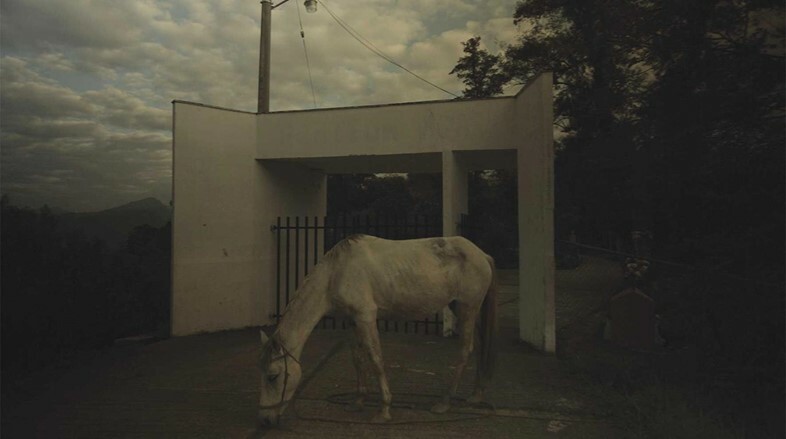 It holds that the truth is to be found in the imaginary realm and interweaves folklore with an ethnographic depiction of rural life to comment on the realities of Italy’s Campania region. The buffalo’s shepherd friend safeguards the abandoned and run-down Carditello palace, which stands on land the Camorra crime syndicate has reduced to a dump. 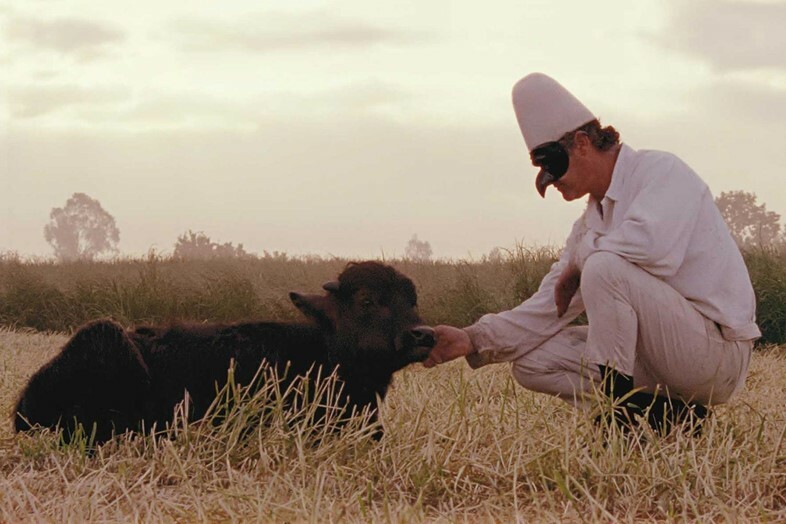 After his death a masked demigod who communicates with the dead steps in to help the animal. Lost and Beautiful is out in the UK on November 19, 2015. In the Soviet era, the west dubbed a mysterious tapping sound disrupting shortwave radio transmissions The Russian Woodpecker. The sound spawned wildly speculative theories about mind control experiments and weather manipulation going on behind the Iron Curtain. We now know the source of the signal was a gargantuan radar system built near Chernobyl. 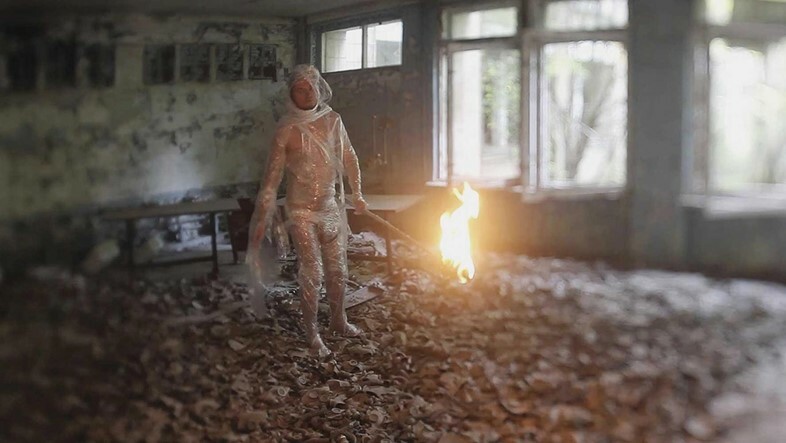 Chad Gracia’s Sundance-awarded doc The Russian Woodpecker probes with bold visual flair the bizarre history and mythology of this military installation, which now stands at the ghostly heart of the post-meltdown Exclusion Zone like a wiry sci-fi invention. It sets out a conspiracy theory of state corruption and cover-up, following wild-eyed Kiev artist Fedor Alexandrovich on his risky search for answers. The Russian Woodpecker is out in the UK on November 20. 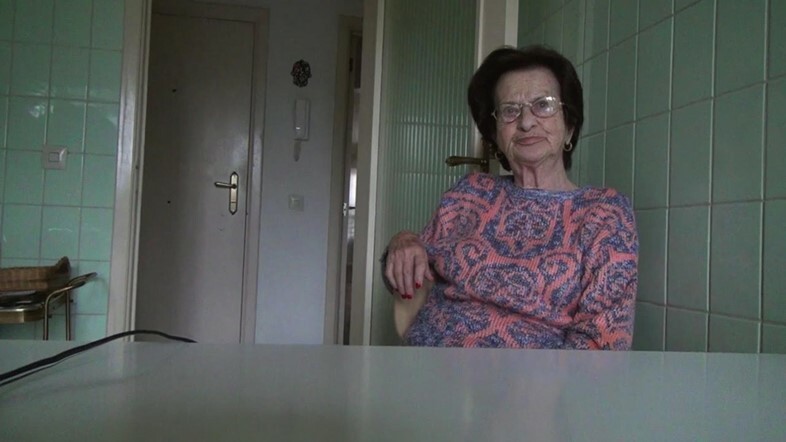 Chantal Akerman’s slowly unfurling, enigmatic last film is a documentary about her mother, an Auschwitz survivor filmed inside her Brussels apartment. The Belgian cinema innovator tries to capture her memory and reconcile notions of home and placelessness through her mother’s quiet routine in this domestic space and her wartime recollections, interspersed with shots of unpeopled, arid landscapes. Her “maman” died shortly after, and Akerman also chose to depart from this world, her recent death lending a whole new resonance to No Home Movie, which is true to the preoccupations that drove her personal and uncompromising, radical vision. 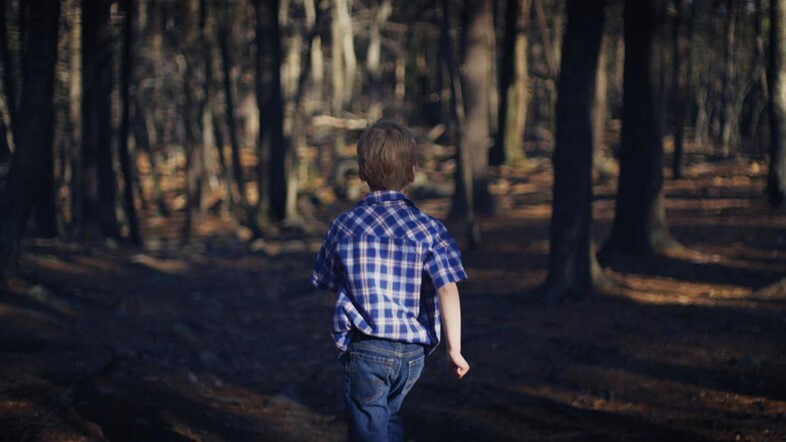 No Home Movie does not yet have a UK release date. 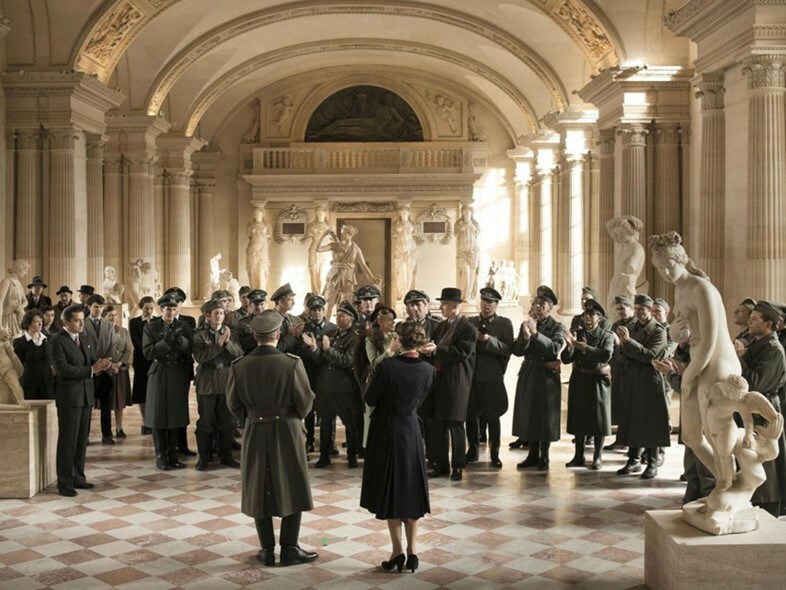 Alexander Sokurov’s lyrical, multi-layered meditation on what has formed our ideas of Europe defies categorisation. Best thought of as a “docu-fantasia” or “cinema-poem”, it’s a vivid example of the way in which the borders between fiction and documentary are blurring. The Russian auteur’s technically astonishing 2002 Russian Ark was a single, unedited shot following a narrator ghost through St Petersburg’s Winter Palace. Francofonia roams through another of the world’s most revered museums, the Paris Louvre, to explore its preservation activities under Nazi occupation and the co-opting of wartime hoards of artworks into national identity. It muses on Europe’s strained relationship with Russia – whose art was looked down on by invaders. Francofonia does not yet have a UK release date. The last of documentary-making legend Frederick Wiseman’s trilogy about communities, In Jackson Heights is a highly topical and deeply human snapshot of the immigrants living in one of the most diverse boroughs of the US. Shot over eight summer weeks, it offers a snapshot of an array of those who have made Jackson Heights their home. Some have green cards but many do not, and their stories convey the pressures of the added vulnerability being undocumented entails. Wiseman with his usual sharp observational insight and warm humour tied to the quirks of human personalities captures the power imbalances and exploitation that underpin gentrification as well as the vibrant community networks that resist them. In Jackson Heights does not yet have a UK release date. 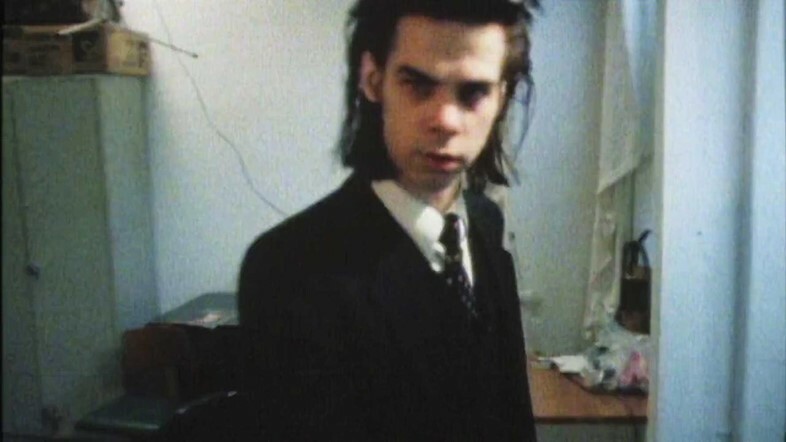 Klaus Maeck shot Germany’s nascent punk and industrial music scenes on Super 8 and came up with the story of a noise-freak dissident for cult 80s cyberpunk film Decoder. He’s now drawn on his experience inside these flourishing countercultures to co-direct (with Jorg A. Hoppe and Heiko Lange) fascinating documentary B-Movie: Lust & Sound in West Berlin 1979-1989. It’s narrated by the likeably chatty and unassuming Mark Reeder, who called time on living in Thatcher’s Manchester and decamped to wall-divided Berlin, booking shows for New Order and flat-sharing with Nick Cave, while forging relationships with the city’s own sound pioneers, including all-girl avant-gardists Malaria! A mash-up of candid archival footage and the odd recreation gives a vibrant view of Berlin in its underground heyday. B-Movie: Lust & Sound in West Berlin does not yet have a UK release date. CPH:DOX is taking place in Copenhagen from November 5-15 2015.